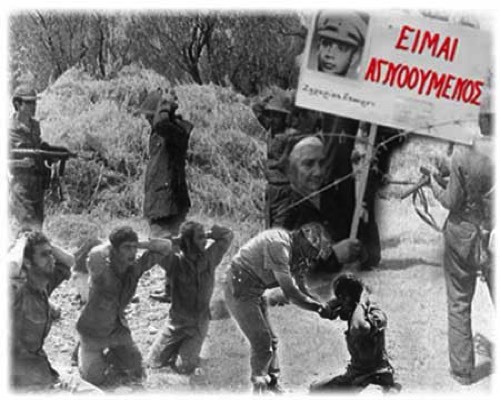 ORMC (UK) was founded in April of 1983, by relatives of Missing Cypriots living in the United Kingdom, so that collectively to demand, as British citizens and voters, from the UK Government to undertake a more responsible and constructive role towards the solution of the problem and the restoration of their human rights. 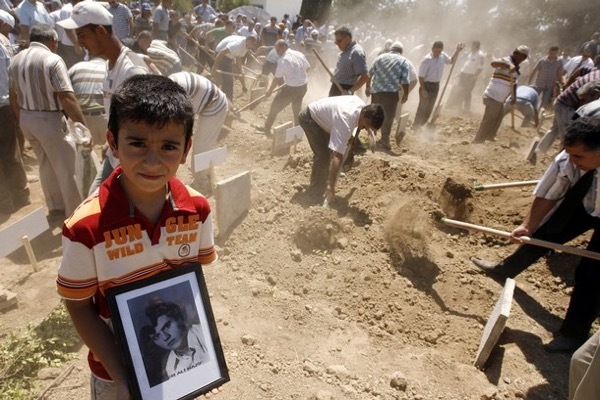 The ultimate aim of the Organisation is the furthering of the campaign towards ascertaining the fate of all those Missing as a direct result of the Turkish invasion of Cyprus in 1974. 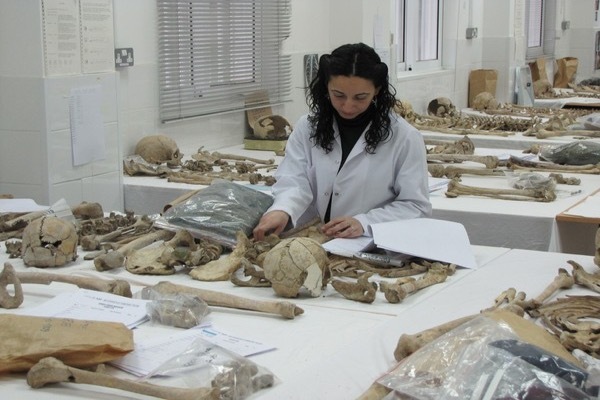 ◦ To Lobby the people and institutions which, directly or indirectly, are in a position to influence a resolution of the Cypriot Missing Persons problem. 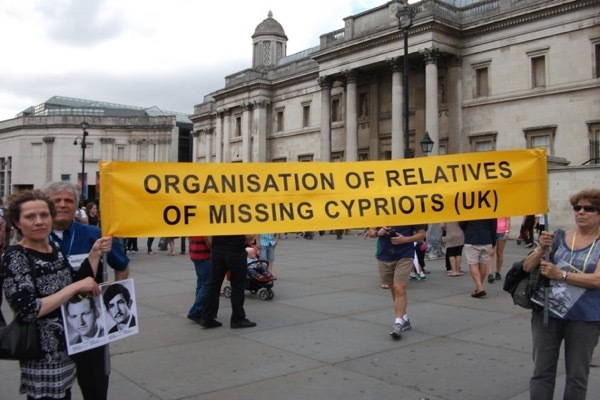 ◦ To inform public opinion in the UK about the plight of the Missing of the Cyprus tragedy and their Relatives. ◦ To co-ordinate the efforts of the relatives of the Missing, and all those that work towards the solution of the problem, in the UK. ◦ To collect and record any information and evidence that can help the discovery of the fate and whereabouts of any of the Missing Cypriots.